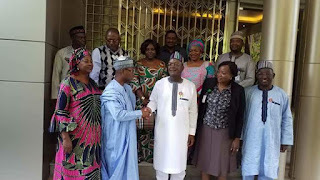 Benue State Governor, Samuel Ortom, has increased the number of trainees that will participate in the next skills acquisition scheme of the Industrial Training Funds, ITF, in the state from 300 to 500. He announced the increase when the management team of the fund led by the Director General, Joseph Ari, paid him a courtesy visit at the Governor's Lodge in Abuja. The Governor said the state government would sponsor the additional 200 youths and also acquire startup packs for them as a demonstration of his administration's support for programmes aimed at empowering the youths. He stated that Nigerians, especially youths, need skills to be able to contribute maximally to the development of the country and stand on their own since government alone can no longer provide the jobs. The Governor who noted that gone were the days when graduates left skills acquisition to the uneducated noted that a graduate who has additional skills to his academic qualifications stood a better chance in the labour market. 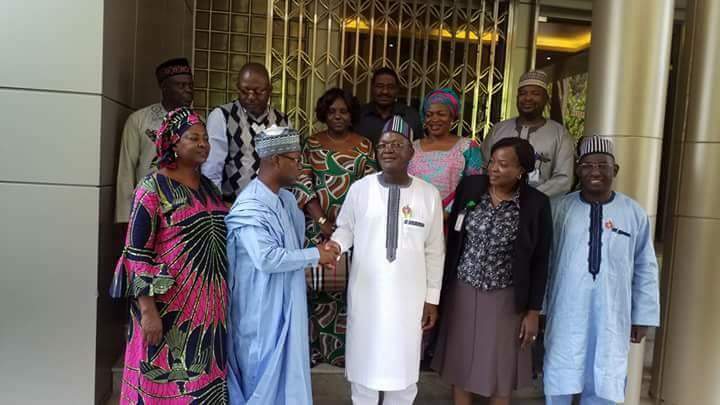 He commended the Director General for discharging the mandate of his organization and for identifying Benue as one of the first states to be given the opportunity in the current dispensation to benefit from its programmes. Earlier, the Director General, Mr. Ari, announced that the organisation was planning to train 300 graduates across the states in the second phase of it graduate skills acquisition programme in the areas of welding and fabrication, plumbing and pipping as well as tailoring and garment making. He appealed to the Governor to increase the number and provide starter packs for them while the ITF would take care of 300 trainees. He commended the Benue State Government for being the first in the country to partner with the Agency in the first phase of its National Industrial Skills Development Programme, adding that starter packs which the Governor approved would soon be handed over to the trainees.